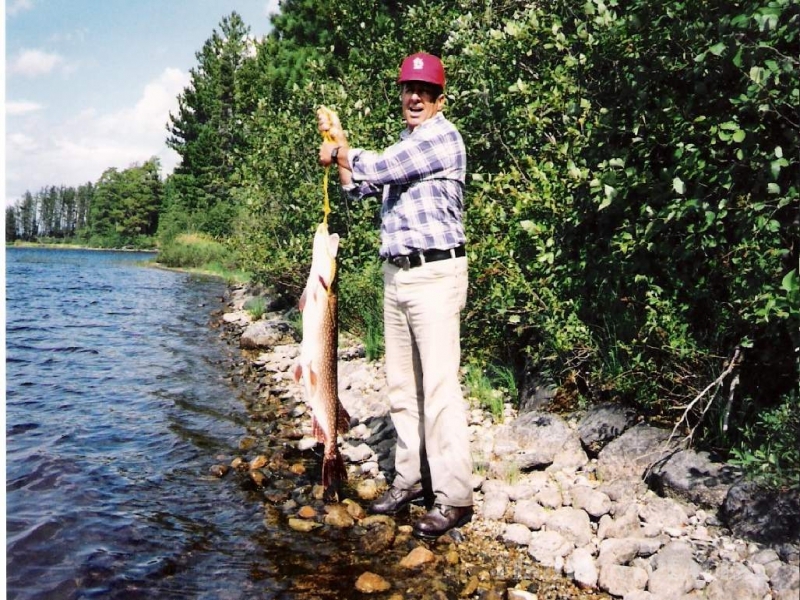 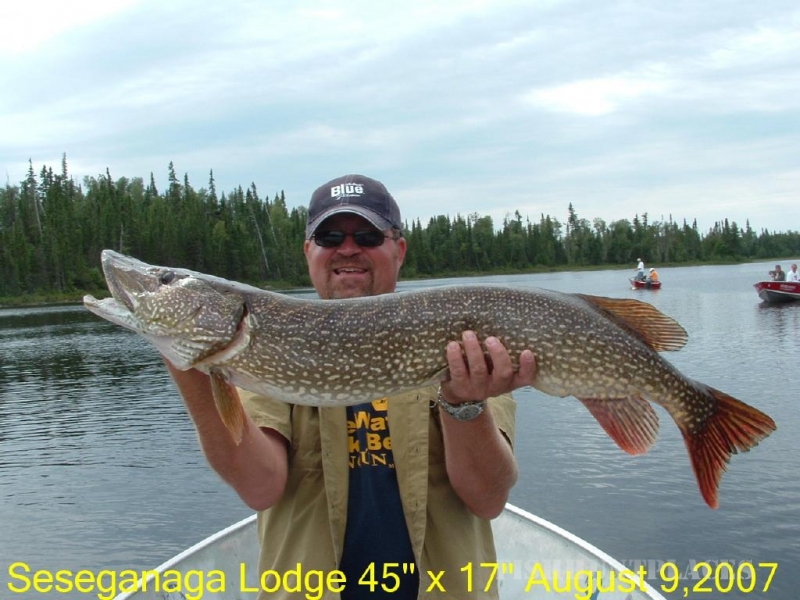 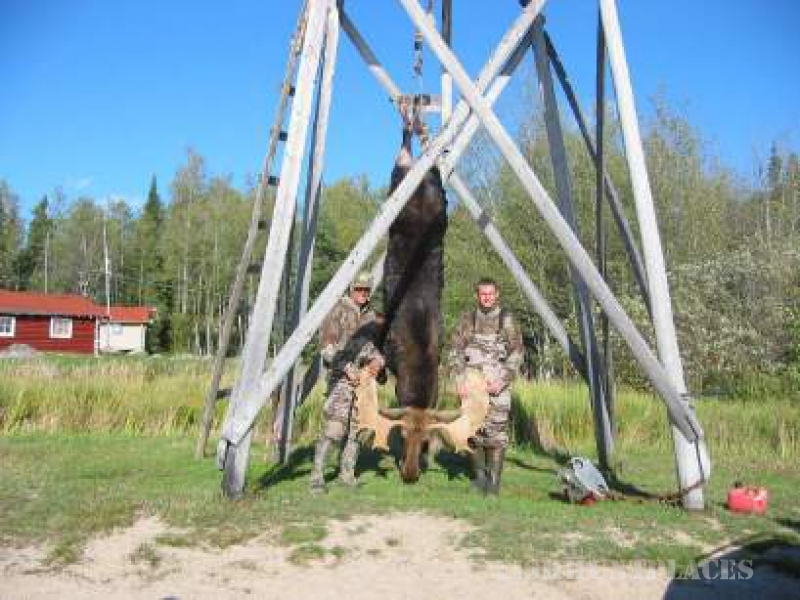 Seseganaga Lodge is a fly-in fishing and hunting lodge for walleye, pike, trout and moose in Canada located a few miles from the community of Savant Lake in northwestern Ontario Canada, a three hour drive north from the city of Thunder Bay. 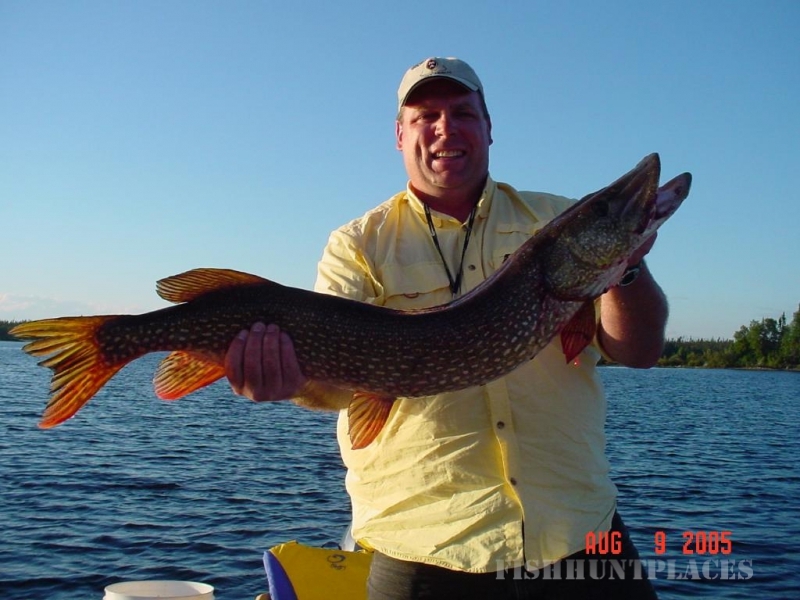 Our remote fly-in only, Canada fishing location combined with almost two hundred square miles of protected fishing waters on Lake Seseganaga provides our fishermen with daily opportunities to catch trophy Walleye, monster Northern Pike and huge lunker Lake Trout. 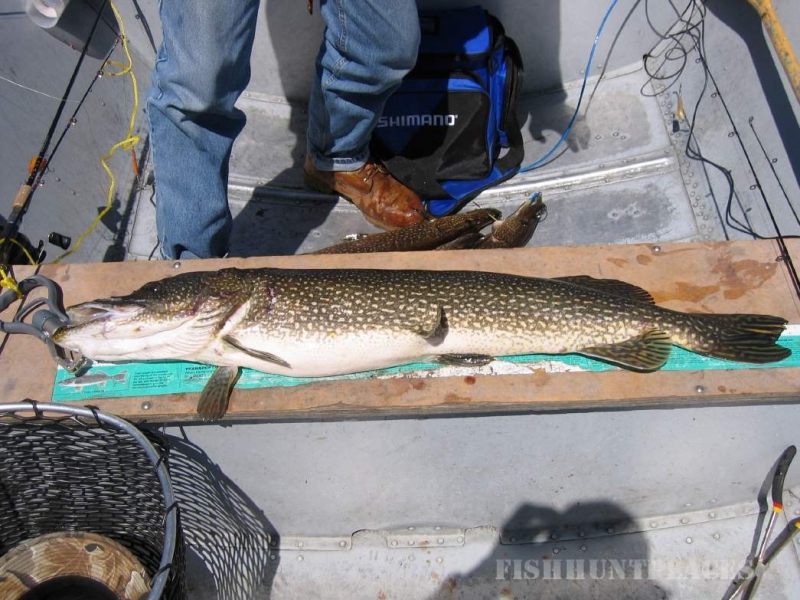 Our fishery has not, and cannot be spoiled due to it's size, inaccessibility and especially because protect it and limit fishing pressure. 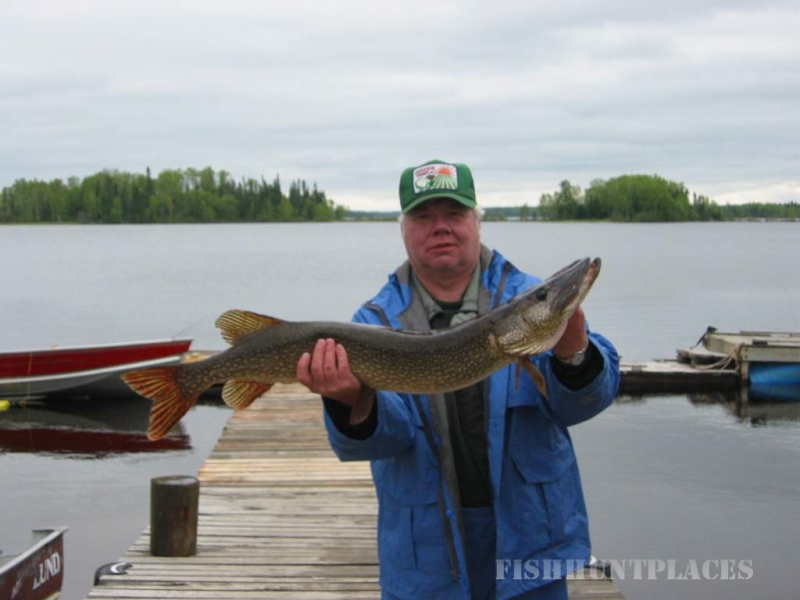 Be sure to see all our news and fishing reports on our blog - news pages. 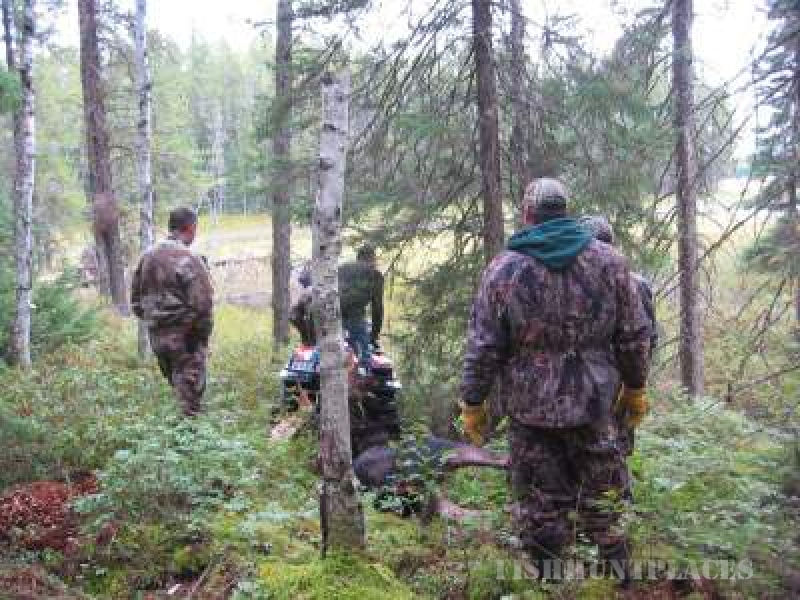 In the fall we offer guided Moose hunting and an 85% chance of party success. 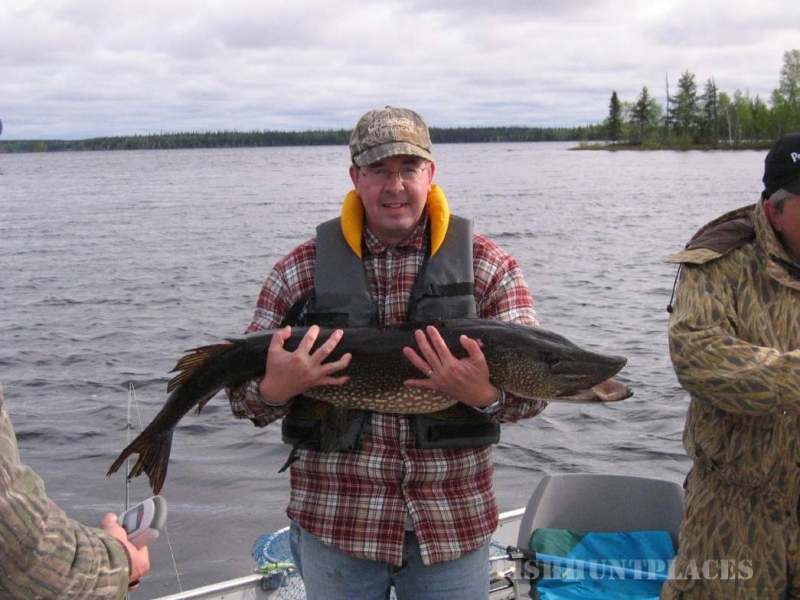 Seseganaga provides full American Plan Canada fishing (meals included) rates and hunting packages or housekeeping plans (self catering) for your family or your group. 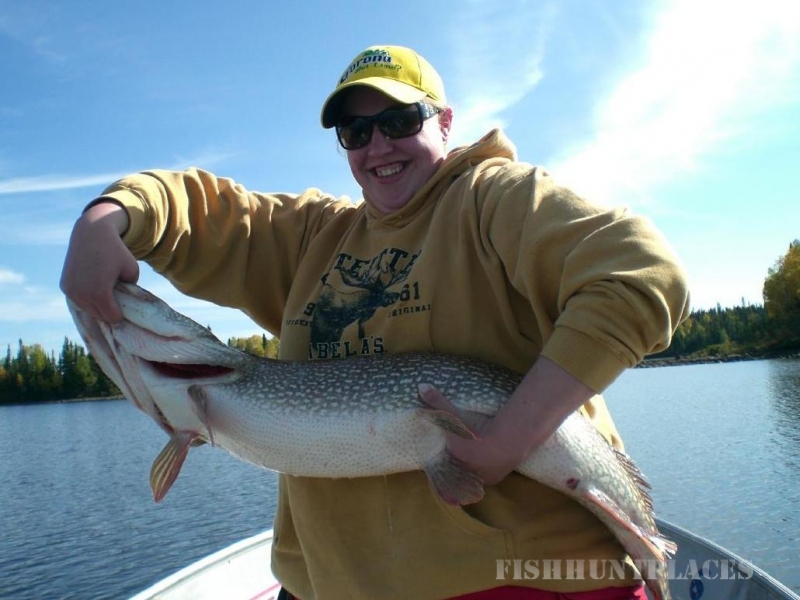 We have specialized in catering to companies offering incentive or reward trips for their staff and customers. 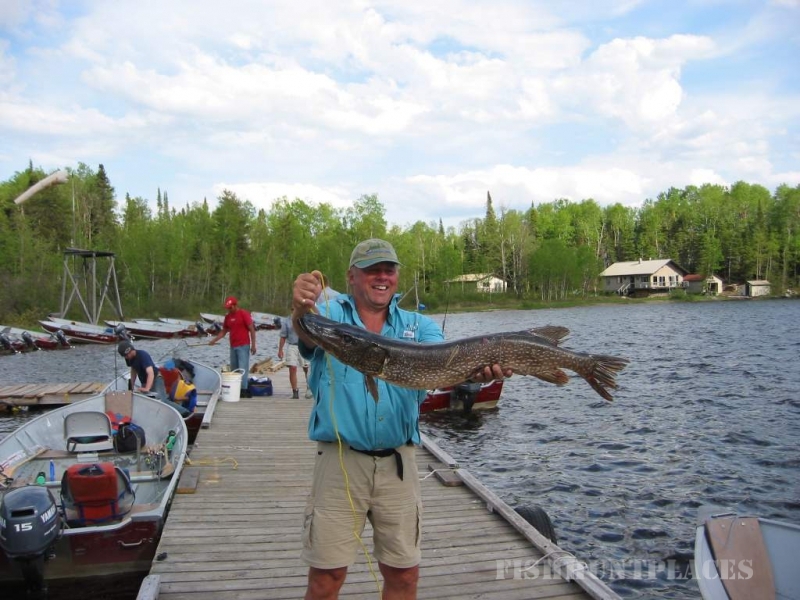 At Seseganaga you can not only treat your staff and clients to a true fly-in Canada fishing adventure but also guarantee them the best fishing the north has to offer.